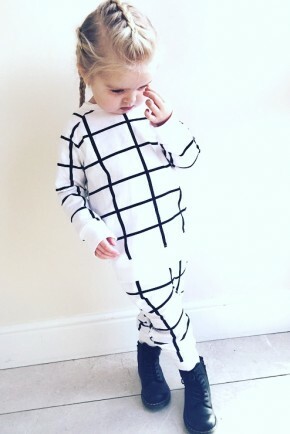 I think everyone knows at this stage that Baby Fashion is a permanent fixture here at Peaches & Cream and we especially love finding new and unique baby fashion brands to tell you all about! I’ve been teasing out some pictures of @poppyskyex & @littlemisslucylu wearing Moobles and Toobles, but I wanted to create a really special brand spotlight editorial because it’s a very special brand indeed and I’m so happy we came across it! Moobles and Toobles was founded in 2013 by Nadia Cruikshanks, a Dublin based up and coming designer with a background in visual merchandising and styling. 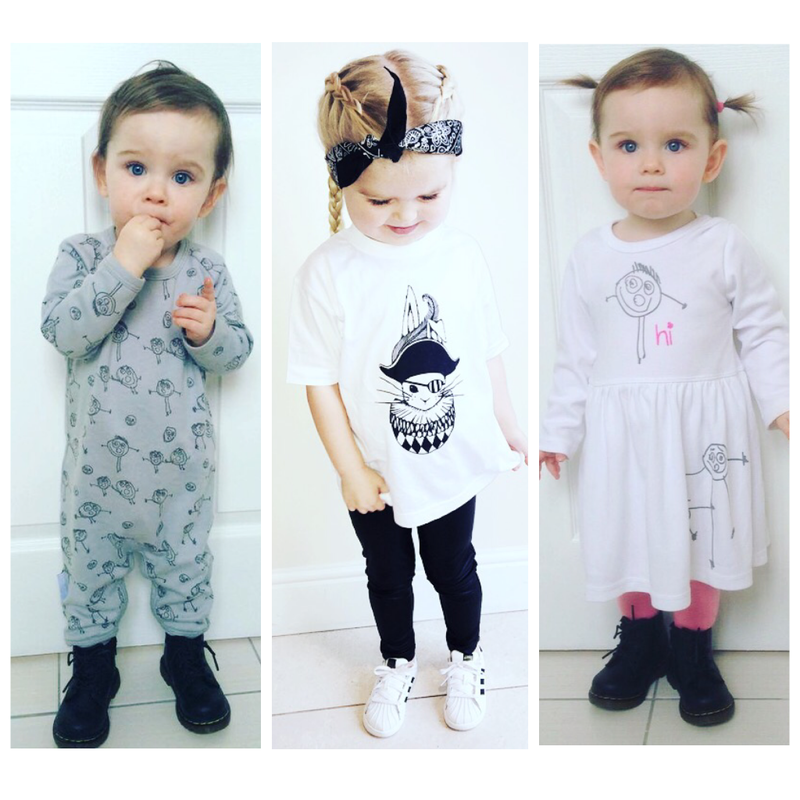 Nadia also has a degree in Printed Textiles and noticed a gap in the market for Irish designed baby clothes. With her extensive life experience in the retail sector combined with her creativity and drive, Moobles and Toobles was born. 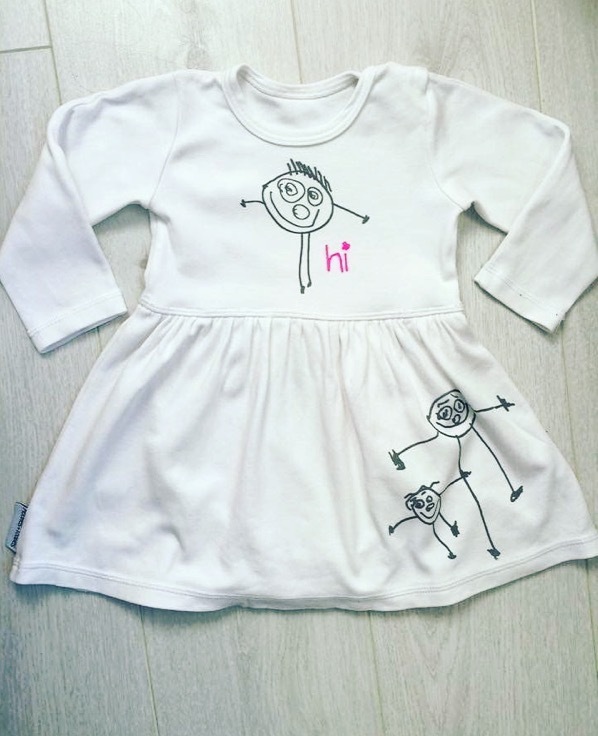 The range features beautifully soft cotton clothing, blankets and nursery decor. Each illustration is designed exclusively by Nadia and then screen printed by hand using non-toxic eco-friendly inks. Nadia’s aim was to produce high quality products with a focus on fun, gender-neutral designs using the traditional screen printing process. In 2014 the Moobles and Toobles Organic Range was launched, made from pure 100% organic cotton without lycra or polyester. So as well as being comfortable and safe for baby, they are also friendly to the environment. We were thrilled to receive a beautiful package from Moobles and Toobles a few weeks ago! 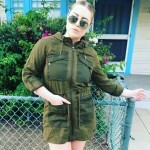 This little long sleeved romper Lucy received is one of my personal favourites! 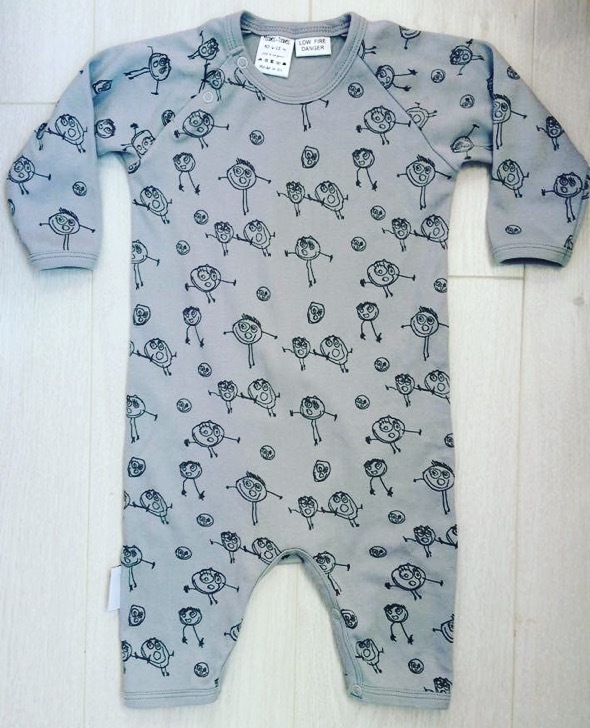 This ‘Doodle’ print is so unique because it was taken from a drawing Nadia’s three year old made as she sat beside her mom, watching her sketch for this collection! How adorable is that? 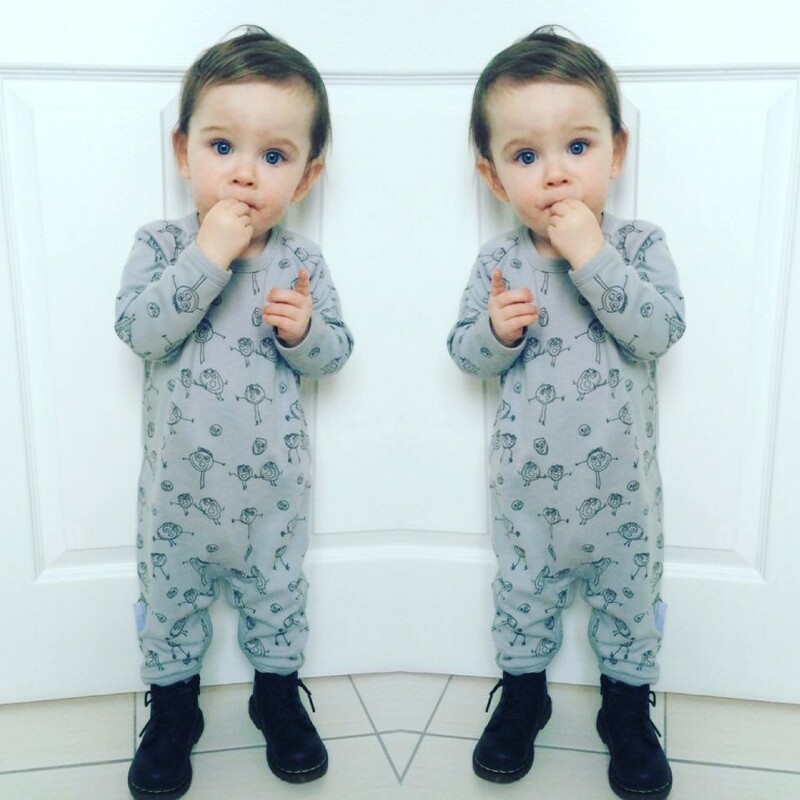 The romper comes in grey with black print and is made from beautifully soft GOTS certified organic cotton. It can be washed at 30 degrees and the print can be ironed on directly which is good to know! 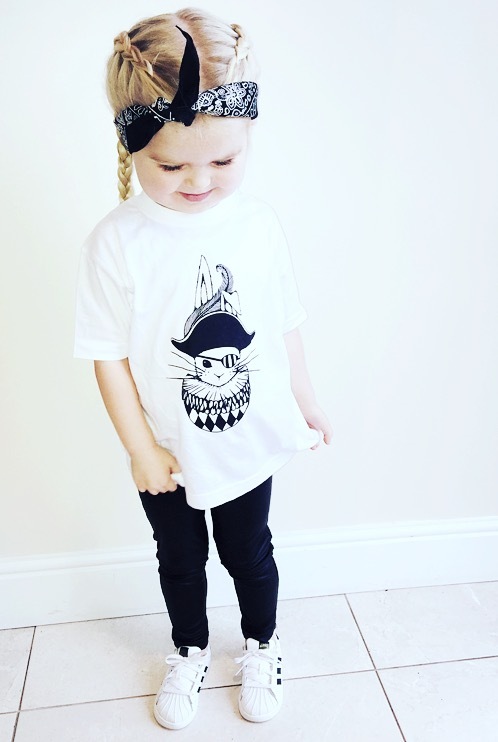 Next up, we got this adorable Tudor Bunny T-shirt for Poppy! 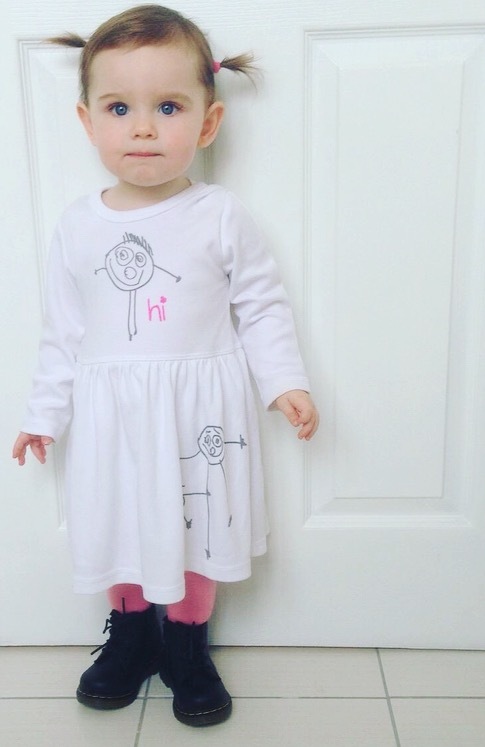 We also received this beautiful little dress for Lucy featuring another signature print from the Moobles and Toobles line, the ‘Hi’ print. It has a built in bloomer/nappy cover and features long sleeves meaning it’s warm enough to wear right now with a little pair of tights underneath. 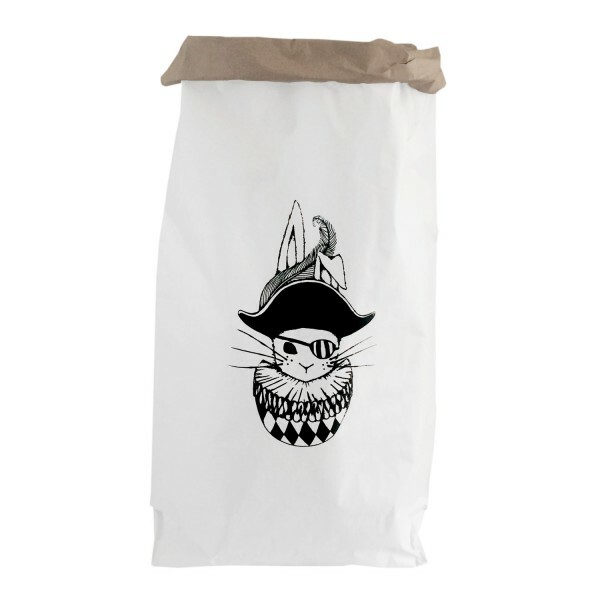 We also got our hands on one of these large, hand-printed toy sacks for all of Poppy’s toys! These are perfect if you don’t have the money or space to buy or fit storage units into your home! They are extremely heavy-duty as well, you would be surprised at the sheer weight they can hold. How amazing would these be filled up with toys on Christmas morning? Or as a fixture in a nursery? This is just a fraction of the beautiful quality and design that’s on offer over at Moobles and Toobles! 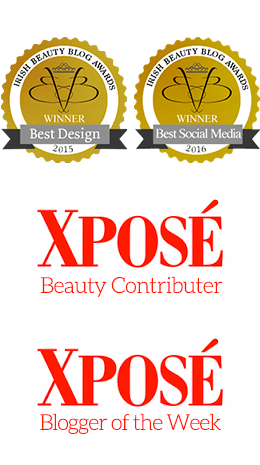 Head to the website for more information and to view the full collection! I couldn’t recommend this brand enough especially for anyone who knows someone that’s expecting, Nadia’s pieces make for exceptional gifts considering they are gender-neutral and are 100% organic cotton making them comfortable for newborn babies!